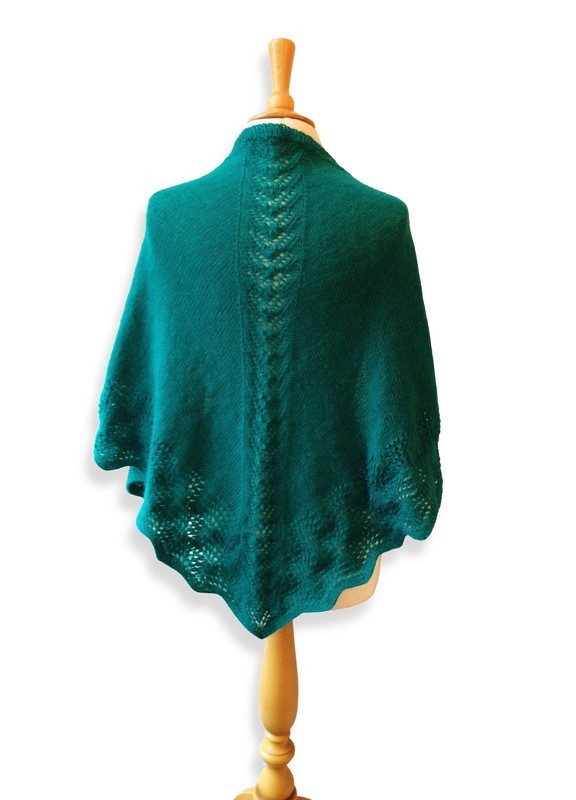 This Faroese shawl started off as a holiday project earlier this year and took about two and a half months to complete. 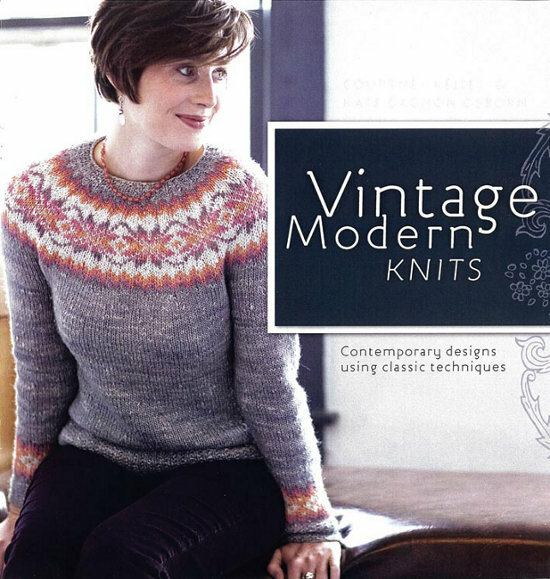 It was taken from the book Vintage Modern Knits by Courtney Kelley and Kate Gagnon Osborn. 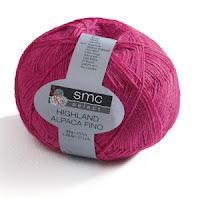 I chose to knit it in SMC Highland Alpaca Fino shade 7368 Jade. 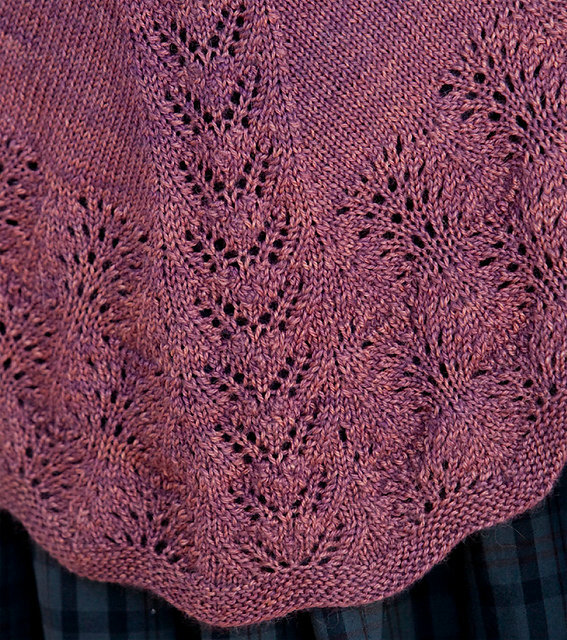 It only took three and a half balls! It was my first shawl project and was intricate enough without being too complicated. 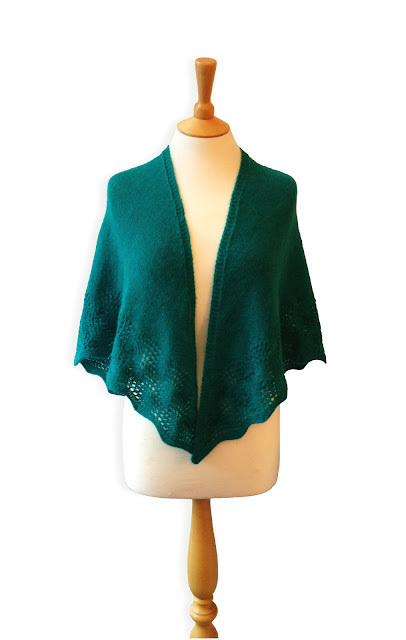 The stocking stitch body made for a welcome break from the lacework, enabling the pace to pick up towards the end. 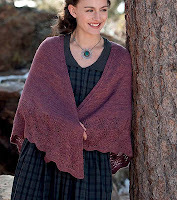 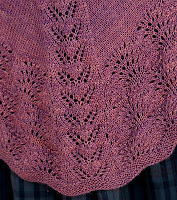 The shawl is so soft and warm and is definitely one of the most rewarding projects I've completed. Looking forward to the next one!